Several ways you can make a real difference now! Donate needed items directly to the rescue by shopping our Amazon Wish List. 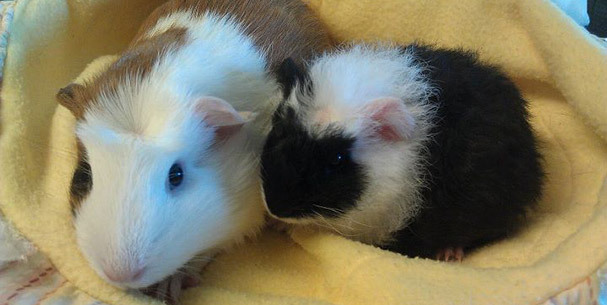 Want to help guinea pigs get adopted, but not ready to adopt or foster? Now you can donate to the Donate A Cage fund, which allows us to purchase a C&C cage to be donated with guinea pigs in need of a home. We have found the cage purchasing aspect of adoption to be slightly intimidating to first-time piggy people, who have often only been exposed to store-bought cages, and are just learning about proper cage size. By making the cage purchasing portion easier for the adopters, we can help place more piggies in good homes. You can either donate any amount to the fund through the Paypal button, and once we have enough in the fund, we will purchase the cage. Or you can purchase the cage directly from Guinea Pig Cages Store http://www.guineapigcagesstore.com and have it shipped to us. Please, contact us for details at cavyhaven.adoptions(at)gmail.com. If you shop online, please consider registering with iGive. 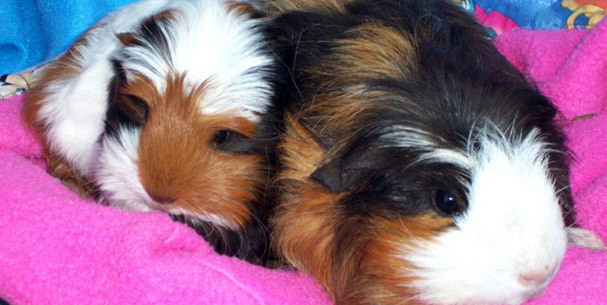 A percentage of what you spend will go to OCCH and help us take care of the guinea pigs. Most of the stores you shop at probably will let you use iGive. Start using GoodSearch.com as your search engine and online shopping mall! Every time you search the Internet via goodsearch or make an online purchase at one of their partner merchants, GoodSearch makes a donation to OCCH. 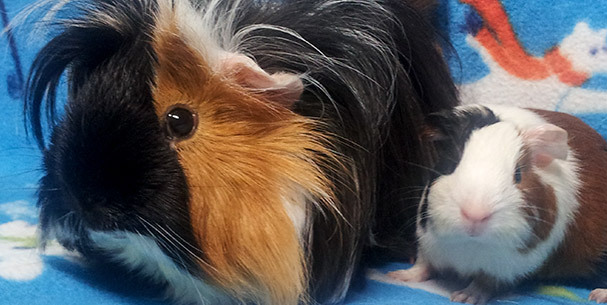 Simply select Orange County Cavy Haven from the list of charities to sign up.